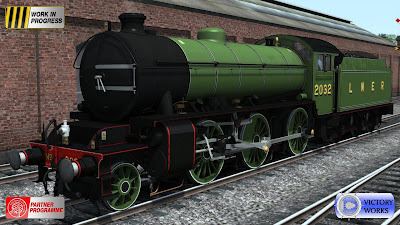 A short and sweet post today, here we have the LNER livery for the K1. Although the locomotives were designed by the London and North Eastern Railway they were not built until after the LNER was merged into British Railways and therefore this livery was never used in actual service. However it has been very popular in preservation and we think it looks very smart indeed. 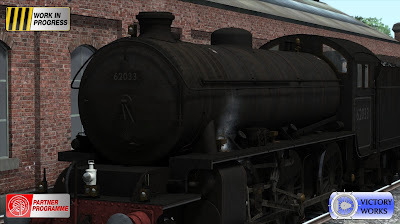 Also a thank you to those who pointed out that the BR smokebox numbering and plate were somewhat large. We got an actual measurement taken of a real one and have updated the model, as seen below. 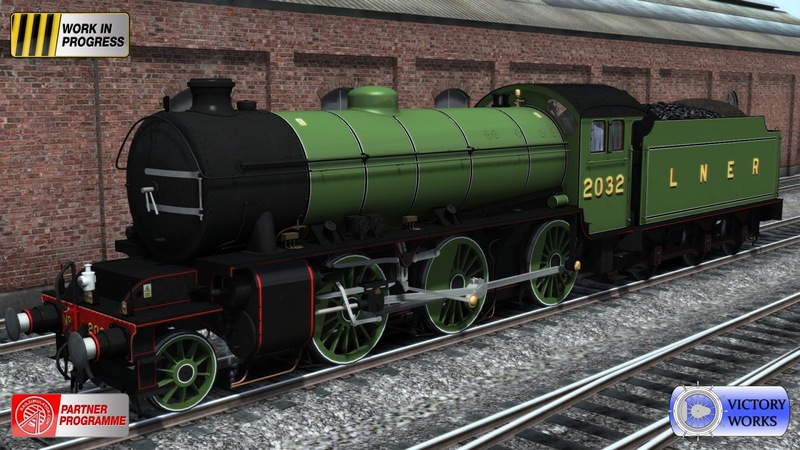 The changes have also been applied to the clean BR model. 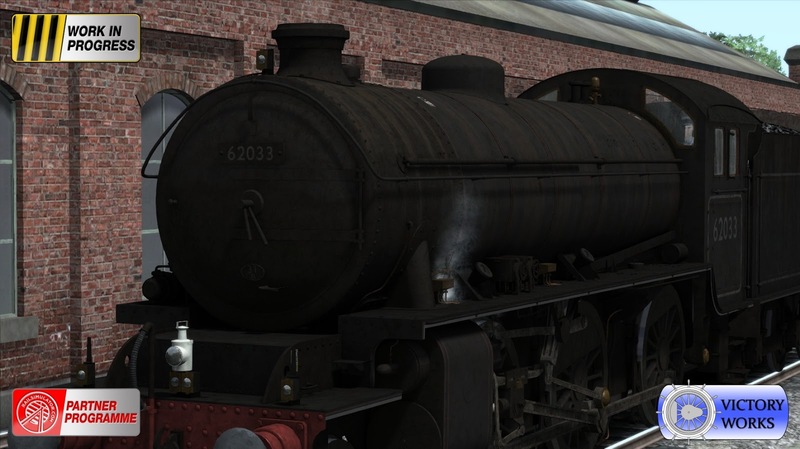 If you do spot anything amiss with our models (especially during the work in progress phase) please let us know - sometimes you can stare at something so long you don't see an error that's glaringly obvious to a new set of eyes. Next time we'll step into the cabs and take a look around.